While all species of onions can be grown in the wintertime, including chives and leeks, green onions tend to do especially well with lots of rain and chilly weather. They can be planted from seed or grown from cuttings for enjoyment year-round in all sorts of dishes. 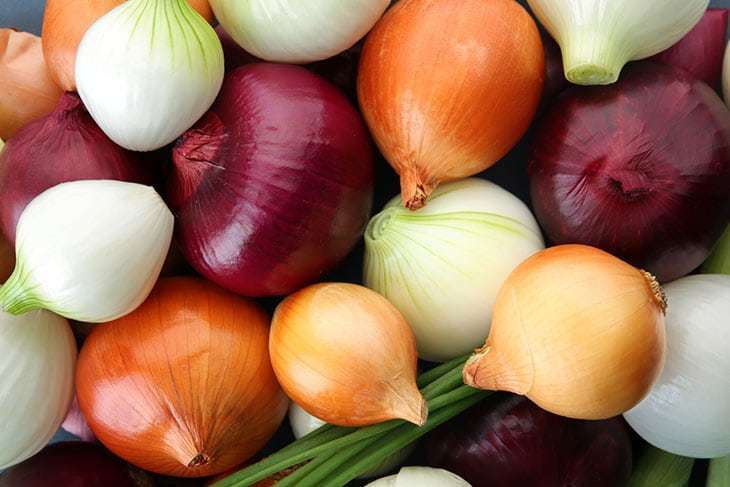 Onions have been found in studies to offer potent anti-inflammatory benefits and they’re also very good for fighting off bacterial infections. Spinach tends to be a delicate crop, attracting pests that can make it difficult to grow. But winter’s cold means there are few pests out, allowing all types of spinach to thrive during the chillier months of the year. 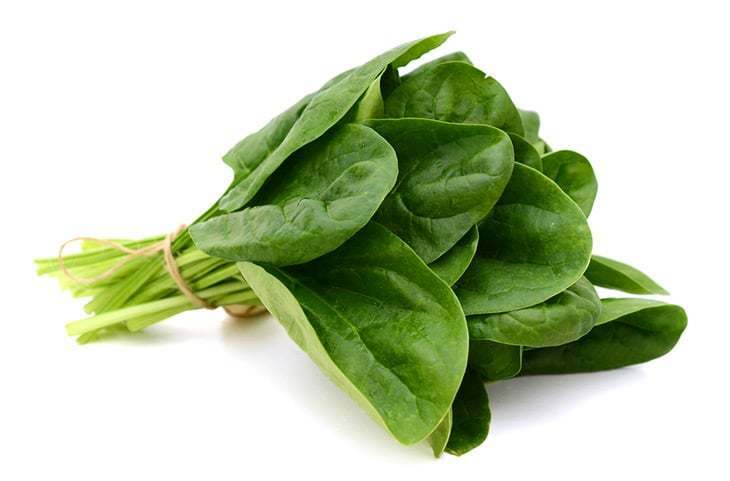 Use baby spinach as an extremely nutrient-rich base for a salad – it contains high amounts of folic acid, iron, calcium, vitamin C and carotenoids. 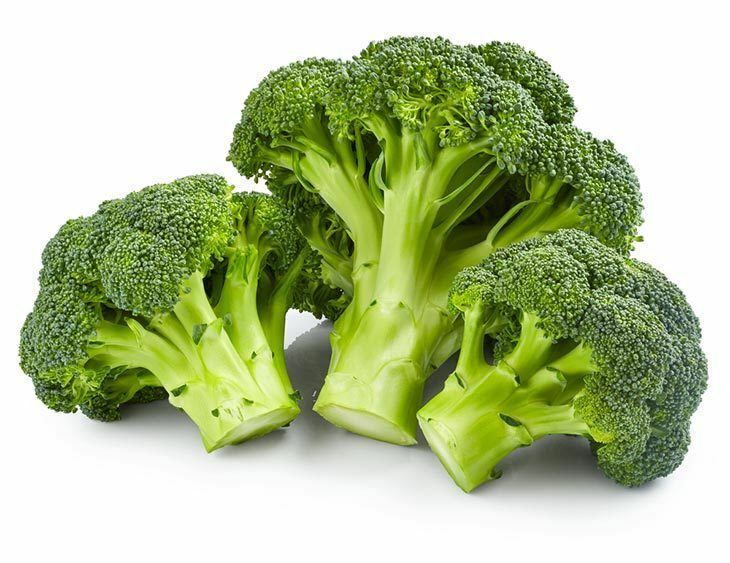 Broccoli is a great winter crop that can be enjoyed raw, added into a stir-fry and used in many other dishes. It’s exceptionally high in antioxidants which means it packs a punch when it comes to fighting inflammation and strengthening the immune system to help battle off colds, flu and a host of chronic disease. 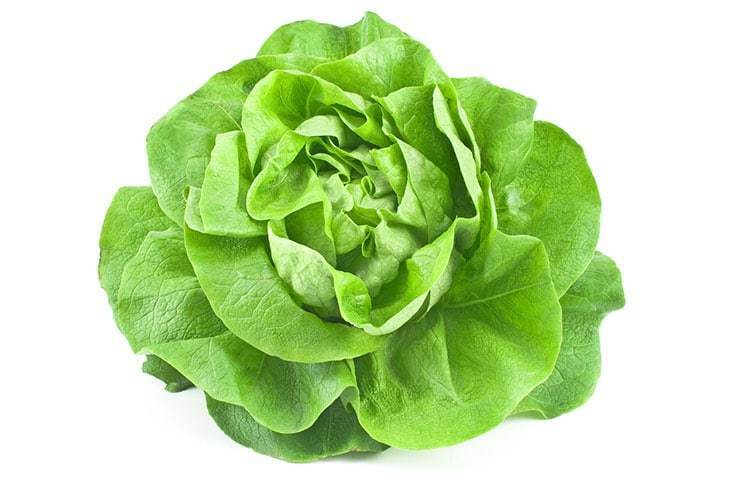 Winter lettuce, particularly Winter Gem, can be sown all the way through January, providing another great salad option. 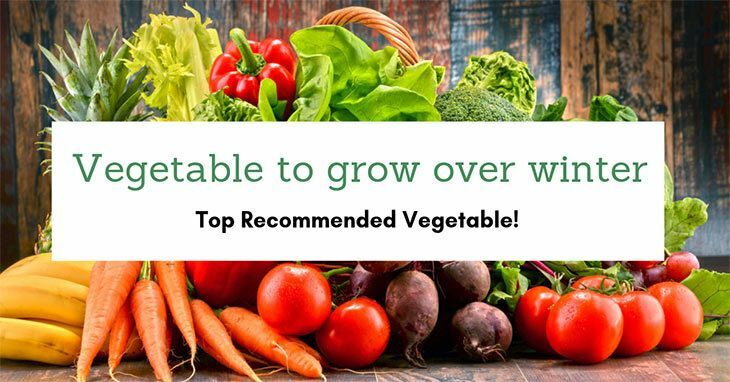 It’s easy to grow and high in nutrition too as an excellent source of vitamin A, vitamin C, manganese, vitamin K, folate and fiber. This cruciferous veggie is one of the best to grow in winter as you won’t have to worry about caterpillars and other pests eating your crop when it’s cold. 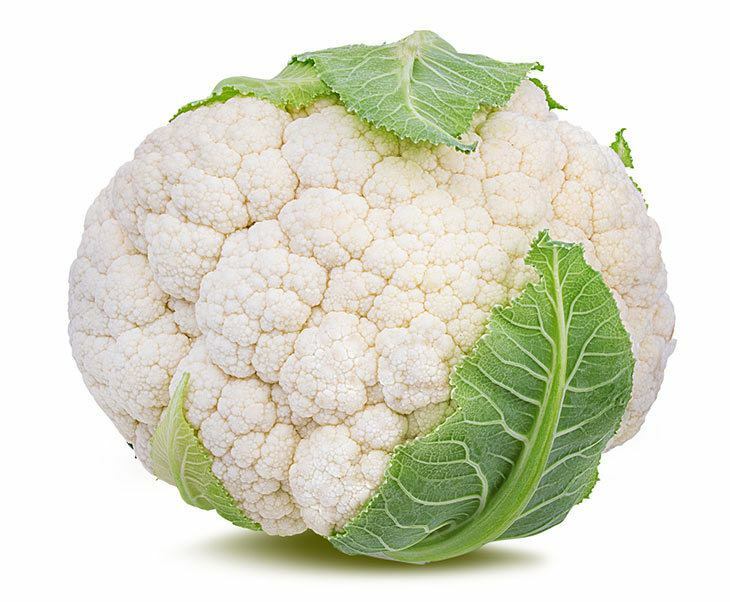 By sowing cauliflower at various intervals, you can enjoy it fresh all year long, just don’t plant it where it will get direct sunshine. Eat it cooked or raw and you’ll get a good dose of vita​​​​min C, vitamin B6, vitamin K, folate and pantothenic acid. Tips: Which brand of good polycarbonate greenhouse between Grandio, Palram, Macrolux and Monticello?